I am saving up to buy me a Fender Baja Telecaster so i can turn it into a Keith Richards Micawber model. 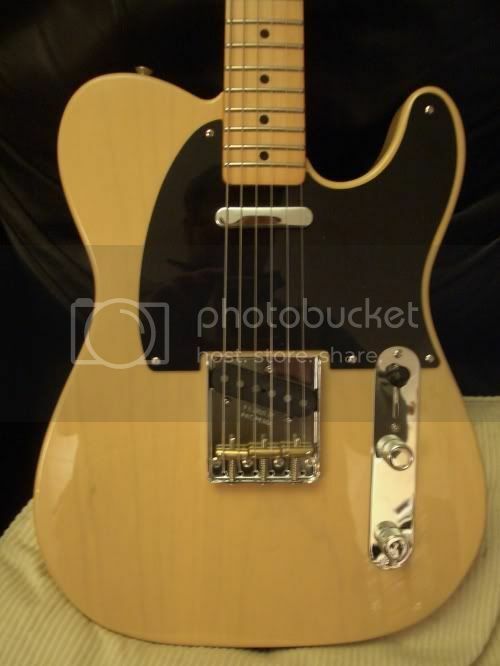 I will be adding a Gibson Burstbucker to the neck position and changing the hardware etc to get it as close as i can to Keiths Tele, if any of you have a Baja Telecaster are they as good as they look? And also if anyone has a Keith type Tele post your pics for me to drool over.